Minerals are naturally occurring inorganic substances that are used to make certain body structures, to carry out normal nerve and muscle function, and to maintain osmotic balance. Some minerals, such as calcium, magnesium, and iron, are drawn from the soil and become part of plants. 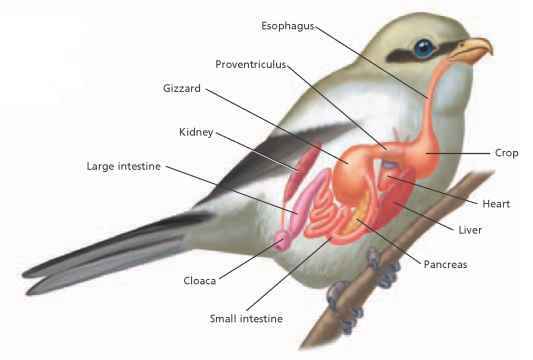 Animals that feed on plants extract the minerals and incorporate them into their bodies. Table 48-2 lists the primary sources and functions of a few of the minerals considered most essential to human beings. Iron, for example, is necessary for the formation of red blood cells, and potassium maintains the body's acid-base balance and aids in growth. Both are found in certain fruits and vegetables. Excess minerals are excreted through the skin in perspiration and through the kidneys in urine.